The Pakistan cricket team is to tour the UK in August this year for the first time since 2010, when three Pakistani cricketers were banned over match fixing allegations. The incident was hugely damaging to the team’s reputation, but this tour brings a chance to make amends. The British Pakistan Foundation (BPF) celebrated the news of the upcoming visit by hosting its sixth event in the Business and Professional Club networking series at the Pakistan Room at the KIA Oval, where Pakistan won its first Test match against England in 1954. 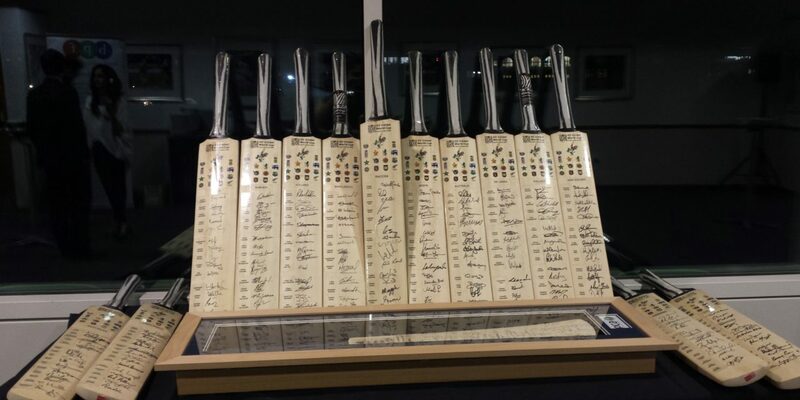 The event was held on the evening of January 28, 2016, and several former Test cricketers from England in Pakistan were present to discuss their journeys in the sport. Younis Ahmed and Ataur Rehman, who represented both Pakistan and Surrey County in England, shared anecdotes from their careers. Michael James Stewart, a former England cricketer, coach and recipient of the Order of the British Empire, also spoke about his experiences playing against Pakistan back in the 1950s and 60s. Simon Dyson, the chairman of the Surrey Cricket Foundation, and Shahid Azeem, an award-winning entrepreneur, were also present. Over 100 British Pakistanis with professions in fields such as banking, accounting and finance, property development and government attended the event. BPF Chairman Asif Rangoonwala spoke about the BPF as a platform for British Pakistanis. He said cricket brought together the Pakistani community across the UK because of its popularity among all social and economic classes. 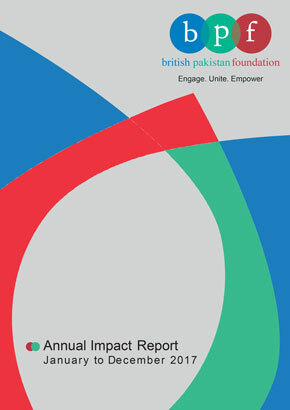 The BPF chairman also spoke about BPF projects in the pipeline, including an angel fund being set up with the help of affluent Pakistanis to facilitate small business owners, and a helpline for the British Pakistani community that is in the research phase. He said it was important to hold such networking events so people could bond with other members of their community, and invited the attendees to become BPF members for free in order to actively engage in community matters, programs and events. The event was sponsored by Habib Bank AG Zurich, One Investments and the International Cricketers Association.